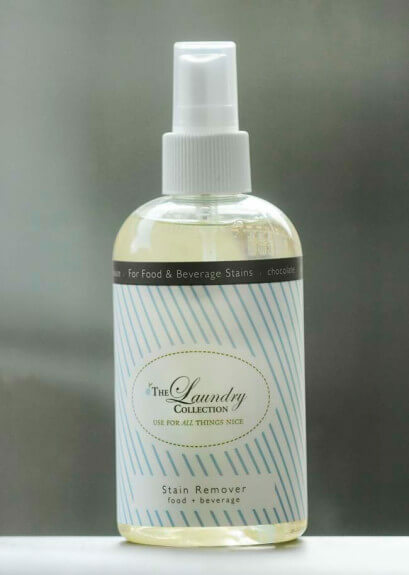 The Minneapolis company recently launched the Laundry Collection, two toxin-free garment-care products: a laundry detergent and a food and beverage stain remover for those barbecue sauce, mustard and red wine spills. The products work fine, and the company gets props for coming up with an eco-friendly line. The rawness of the unscented detergent might take some getting used to for fans of floral, mountain breeze and other laundry scents. By early next year, the company says it plans to add three more eco-friendly stain removers, including one for pesky ink marks. What: The Laundry Collection. Detergent ($14.99, 16 ounces or 40-50 loads); stain remover ($8.99, 8 ounces). Where: Available at Mulberrys’ five metro locations in Eagan, Edina, Minneapolis, Minnetonka and St. Louis Park (mulberryscleaners.com).